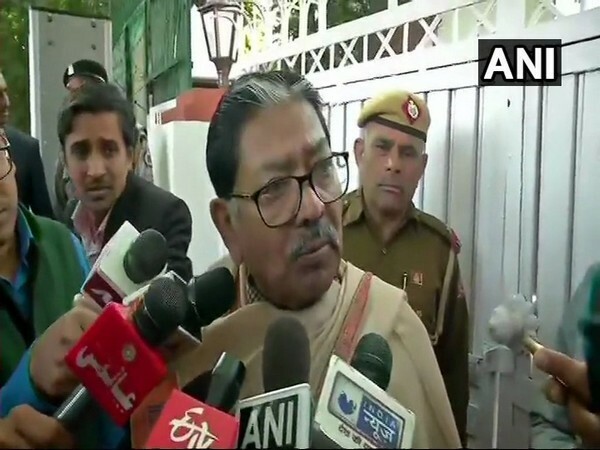 Kolkata (West Bengal), [India], Mar 18 (ANI): West Bengal Congress on Sunday ended all possibilities of an alliance with the Left Front in West Bengal and announced it will contest all 42 Lok Sabha seats in the state on its own. 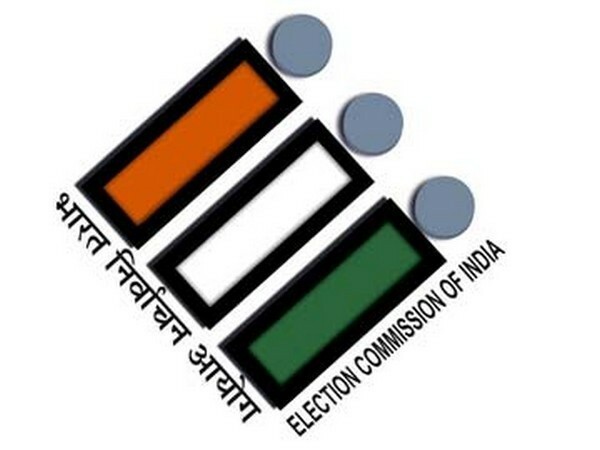 Kolkata (West Bengal) [India], Mar 15 (ANI): The CPI(M)-led Left Front in West Bengal on Friday released a list of 25 candidates in the state for the Lok Sabha elections. 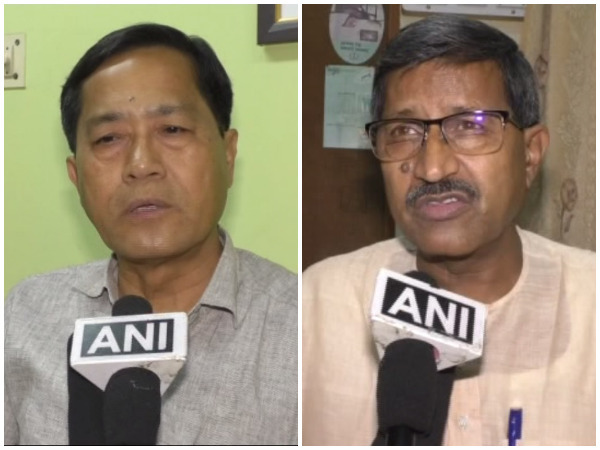 Agartala (Tripura) [India], Mar 13 (ANI): The CPI(M)-led Left Front in Tripura has accused the BJP-IPFT government of "cheating" the people and expressed confidence that it will win both the Lok Sabha seats in the state. Kolkata (West Bengal) [India], Mar 8 (ANI): Communist Party of India-Marxist (CPI-M) on Friday announced its candidates for the Raiganj and Murshidabad Lok Sabha constituencies. Kollam (Kerala) [India], Jan 15 (ANI): Prime Minister Narendra Modi on Tuesday said that the conduct of Kerala's Left Democratic Front (LDF) government on Sabarimala temple issue "will go down in history as one of the most shameful behaviours by any party and government." Dhaka [Bangladesh], Dec 26 (ANI): Scores of political leaders and workers of various parties were injured in continuing attacks across Bangladesh ahead of the 11th general elections here, slated to take place on December 30. Hyderabad (Telangana) [India], Nov 29 (ANI): Chandramukhi, the transwoman, who is contesting Telangana Assembly elections, has been traced after she went missing on earlier this week. Hyderabad (Telangana) [India], Nov 28 (ANI): Chandramukhi, a 30-year-old trans-woman activist, contesting the Telangana Assembly election from the Goshamahal constituency in Hyderabad on Bahujan Left Front ticket, went missing from her home since Tuesday morning. Kolkata (West Bengal) [India] May 13 (ANI): The much-awaited panchayat polls will be held in West Bengal on Monday. 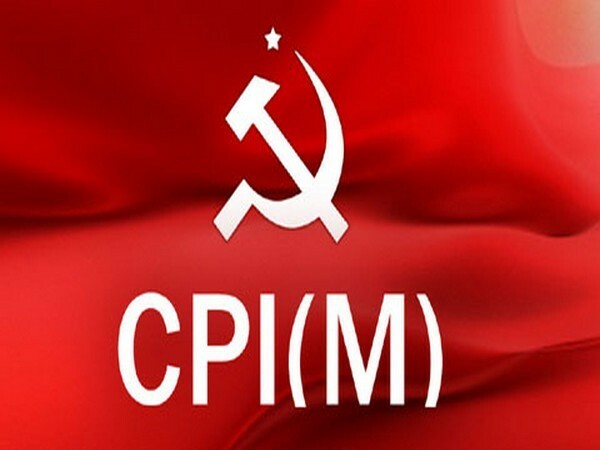 Alappuzha (Kerala) [India], Mar 19 (ANI): At least three Communist Party of India (Marxist) [CPI(M)] workers suffered injuries after being attacked by unidentified men in Chengannur on Sunday. Charilam (Tripura) [India], Mar. 10 (ANI): The Communist Party of India (Marxist) (CPI-M) on Saturday decided to withdraw from the election in Tripura's Charilam constituency amid the ongoing violence allegedly by the ruling Bharatiya Janata Party (BJP). Agartala (Tripura) [India], Mar. 3 (ANI): The Bharatiya Janata Party (BJP) has created history by winning the Tripura Assembly Elections with a thumping majority.